New Leaf Academy offers a strong, comprehensive and fully accredited academic program designed to focus on the development of the “whole child”. Students in their early years of adolescence require consideration of the social, emotional and academic needs. We have small classes with very low student to teacher ratios and offer extensive acceleration and remediation components across the curriculum. 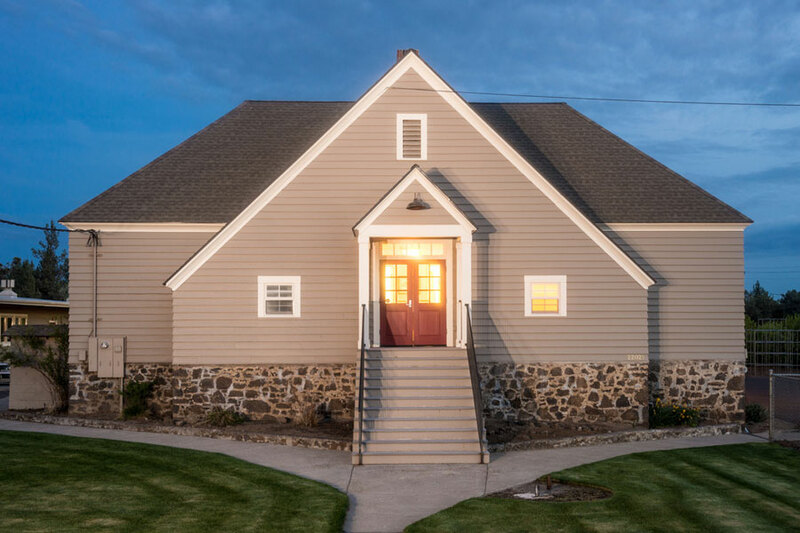 Classes are held at our Academic Campus, the Angeline Young School, a restored county historical landmark a short distance from our Residential Campus. We have found that the separate school campus concept has been a tremendous asset in preparing our students for transition to a variety of quality educational settings post-graduation. 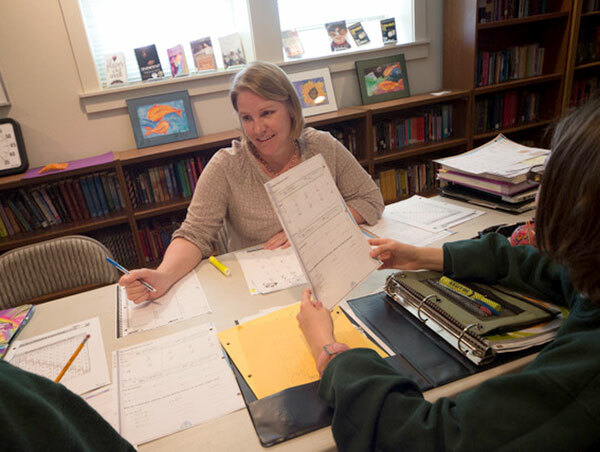 Every student at NLA has an Individualized Academic Plan (IAP). This plan contains accommodations and modifications to foster student success. These may include, but are not limited to, extra time for test taking, access to teacher's notes, open book assessments or having directions/questions read aloud 1:1. The IAP's are updated frequently to meet the student's evolving needs. We support executive functioning skills including organization, time management and emotional regulation. Students have a planner that is consistently used school wide and checked regularly by their study hall teacher. Gifted students are challenged with many of our open-ended projects. We encourage expression through their personal learning style and intelligence. One aspect that sets New Leaf Academy apart from other therapeutic school options is the elevated level of integration between the academic and therapeutic elements. Academic staff attend treatment team meetings where treatment plans are developed and participate in at least one therapeutic group each week. The therapeutic staff work closely with the academic staff to provide a holistic approach in working with NLA students. This facilitates an exceptional level of consistency and support across all facets of the program. Unlike traditional school settings, at New Leaf Academy we group our students in subject classes according to their learning style and ability rather than age and grade. This creates a dynamic classroom of engaged learners who process information and participate in group activities from a similar perspective across the range of subject areas. Our curriculum, developed over our 20+ year history and redesigned and updated annually, meets the scope and content sequence of traditional middle schools and early high schools in Oregon and across the country. Our teaching staff incorporate Multiple Intelligence approaches and address a variety of learning styles in lesson planning. Community-Based learning, local and national educational field trips, experiential experiences/activities, group learning and creative expression enhance the traditional classroom experience. Curriculum is aligned as much as possible with Common Core, Next Generation Science Standards and Oregon State Standards.